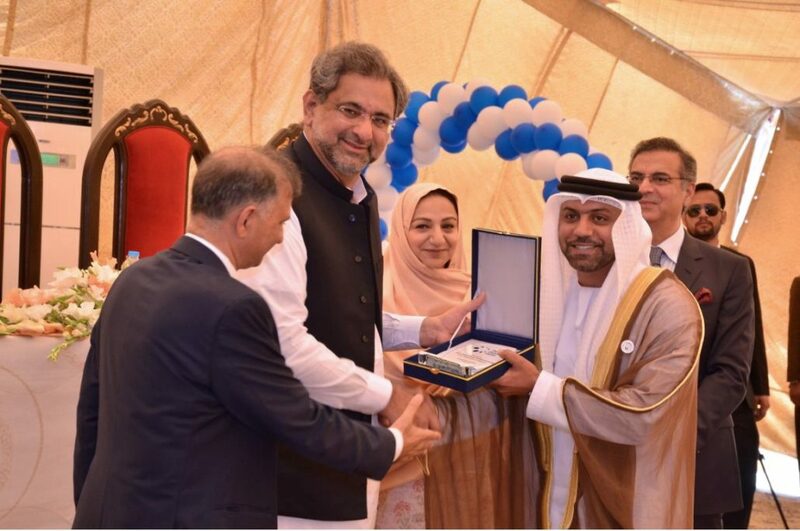 (Islamabad) – UAE Ambassador to Pakistan, Hamad Obaid Ibrahim Salem Al Zaabi, and Prime Minister of Pakistan, Shahid Khaqan Abbasi, have opened a Diabetes Centre (TDC) which provides medical treatment for diabetic patients. 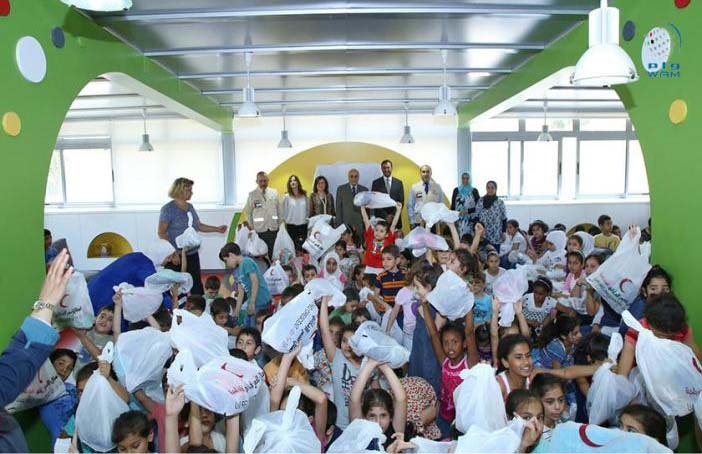 The centre, the first of its kind in Islamabad, was established with the generous support of the Emirates Red Crescent, ERC. During the opening ceremony, Al Zaabi said, “Pakistan and its people are the focus of the UAE and its leadership’s attention. 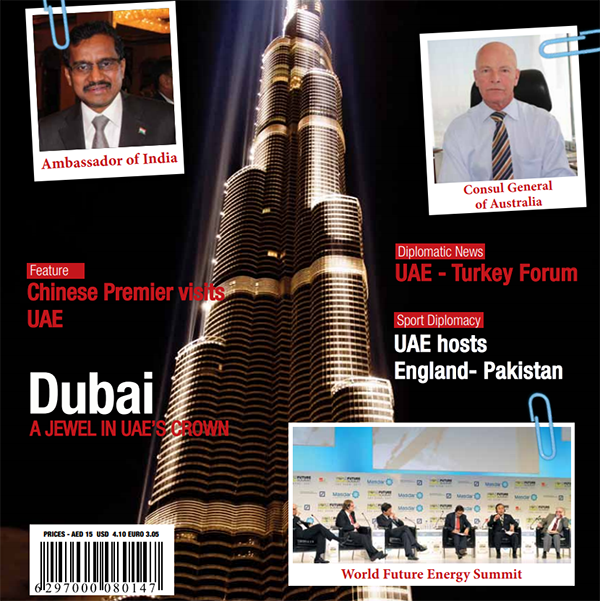 Therefore, the UAE has been on the Pakistani scene since early and supported Pakistanis through carrying out projects that achieve additional gains for the vulnerable segments and enabled them to cope with their living conditions.” He added that this concept will be enhanced through a study of future needs of the Pakistani people to meet them through the initiatives of the ERC, and other Emiratis charitable and humanitarian organisations. 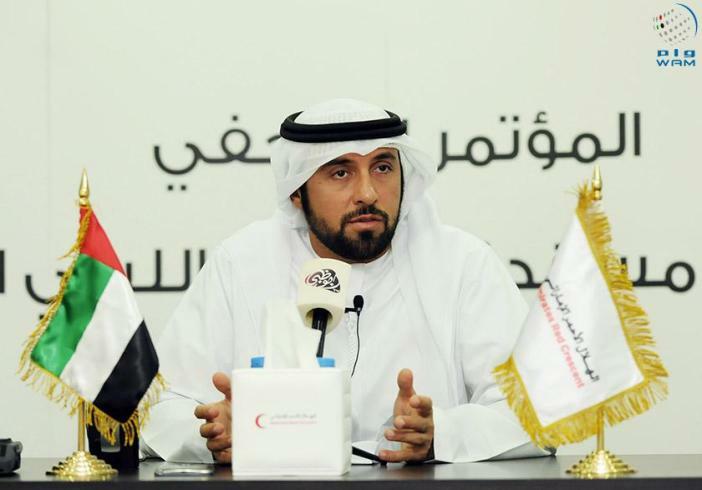 The UAE diplomat also indicated that the UAE is adopting initiatives that provide services to large segments of the population in vital aspects, especially those related to health, education and infrastructure services programmes in order to enhance their role in the community given their positive impact on the humanitarian and human development areas in communities that lack the necessary services. He reaffirmed that the ERC has a long history and large assets in the charitable and humanitarian work in various Pakistani areas which have been given much attention by the UAE and the follow-up of H.H. 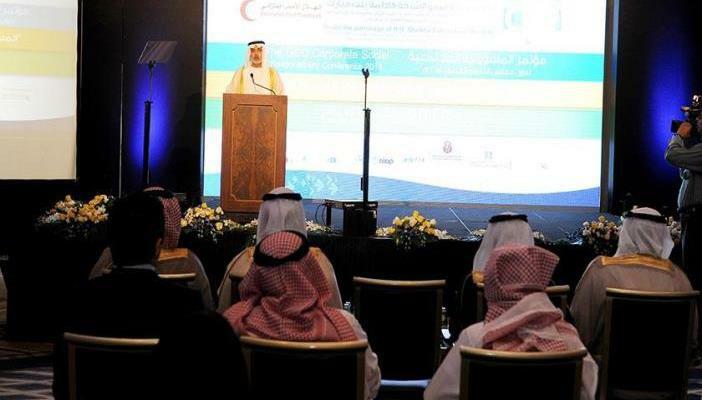 Sheikh Hamdan bin Zayed Al Nahyan, Ruler’s Representative in Al Dhafra Region, and Chairman of the ERC. 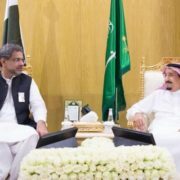 The Pakistani Prime Minister praised the significant humanitarian role of the UAE in Pakistan and its strong commitment to provide aid to the educational and health sectors and develop infrastructure and set up water desalination plants in various areas.